You're asking the wrong group. 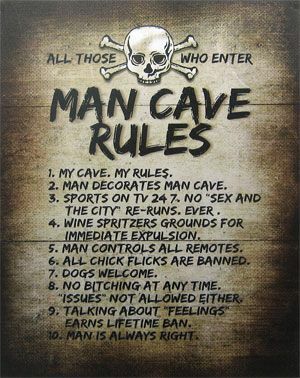 Michael, I understand man cave better than chick flick. Well, I guess, (6) pretty much ends this thread!